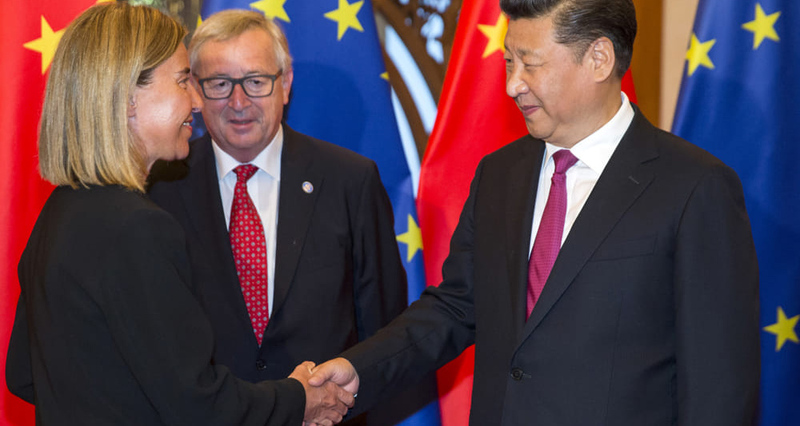 The rise of China, uncertainties of a more multipolar global order and challenges to globalisation call for a rethink of how Europe is engaging Asia. This rethink has been ongoing, with the European Union’s Global Strategy prioritising Asia in areas of investment, trade and security. This conference will lay out new game changers in the EU-Asia relationship, including discussion on how Europe can adapt to changes taking place in Asia and how Asia in turn can leverage on European outreach to strengthen relationships and promote shared prosperity.